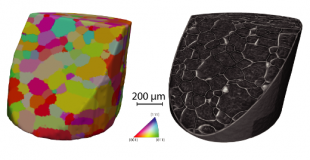 Xnovo Technology specializes in the development of innovative 3D X-ray imaging solutions for engineers and scientists with emphasis on 3D crystallographic imaging tools for applications within engineering, materials sciences & geosciences. Our mission is to deliver novel, high-performing and user-friendly imaging tools to strengthen our clients’ business and research by providing innovative, state-of-the-art characterization capabilities, without compromising usability and productivity. Xnovo delivers novel, high-performing, and user-friendly 3D imaging tools for applications within the fields of engineering, materials & geosciences. 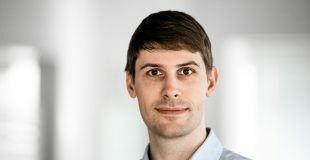 The company is an offshoot of more than 15 years of synchrotron and diffraction imaging research at the Technical University of Denmark (DTU).